Sundorbon Courier (Mirpur) Central Control Division Cell 4 South Kallyanpur, Mirpur Dhaka. 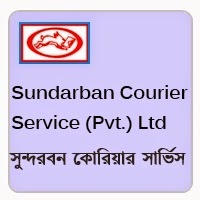 Track your parcel here for Sundarban Courier Service Dhaka. You can also track your parcel in Android App of Sundarban Courier Service.